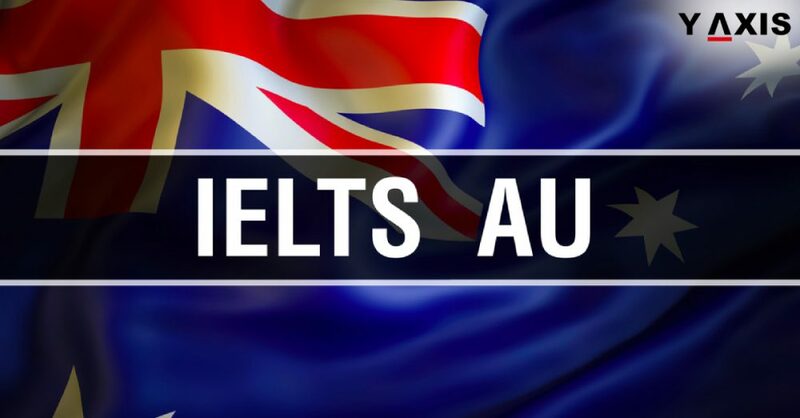 Aspiring overseas students to Australia must prove their proficiency in English language through specific IELTS band scores. They must also ensure that they fulfill the Australia Student Visa requirements prior to accepting any offer or payment of tuition fees. Scoring the required IELTS is one among the primary requirements for the Student Visa. Australia has emerged as one among the top destinations for Overseas Studies. In fact, it has overtaken the UK as the second most preferred overseas destination for studies in 2018, as quoted by the SBS. You will need the details of your digital Enrolment Confirmation to lodge your Visa application. This is if you are applying via online lodgment facility of the Immigration and Border Protection Department. In case of paper applications the COE most be offered before the Visa is approved. There are exceptions to the requirement of submitting the COE. This includes normally those overseas students who are sponsored by either Defense or Foreign Affairs Department or secondary school exchange students. Y-Axis offers wide range of visa and immigration products as well as services for aspiring overseas students including Student Visa Documentation, Study Visa for Australia, 5 course search with admissions, 8 course search with admissions, and Country Admissions Multi country. If you are looking to Study in Australia, Work, Visit, Invest or Migrate to Australia, talk to Y-Axis, the World’s No.1 Immigration & Visa Consultant. What is the most popular course with overseas students in Australia?